At Los Tacos patrons enjoy truly authentic Mexican food at four South Florida Locations. 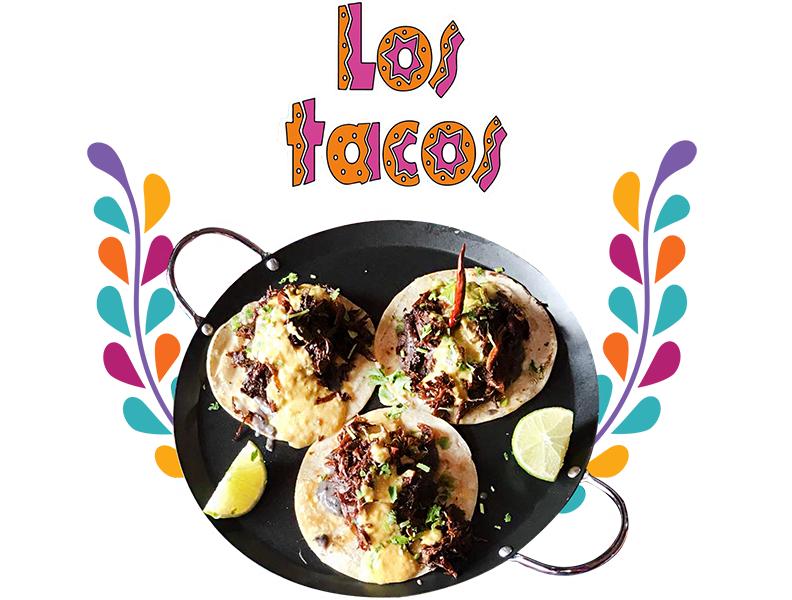 Since its inception, Los Tacos has boasted the perfect culinary cultivation of modern Mexican gastronomy complimented by the traditional dishes and seasoning originating from Mexico. Locally owned and operated, diners can expect a unique experience featuring abundant portions, fresh ingredients and classic tastes, which have been influenced by the melting-pot of flavors and people that make up South Florida. What makes each Los Tacos restaurant so unique is the dedication to detail, from the decorations on the walls to the freshest ingredients exquisitely married in each dish. Everything at Los Tacos is cooked to order, guaranteeing the freshest and most authentic Mexican food delivered right to your table. Due to the attention to detail, influence from various regions throughout Mexico and intimate atmosphere, Los Tacos has become the ideal restaurant for Mexican food lovers in South Florida whether dining in or taking out!